An administrator at a Maryland university has been appointed provost and vice president for academic affairs at SUNY Buffalo State. 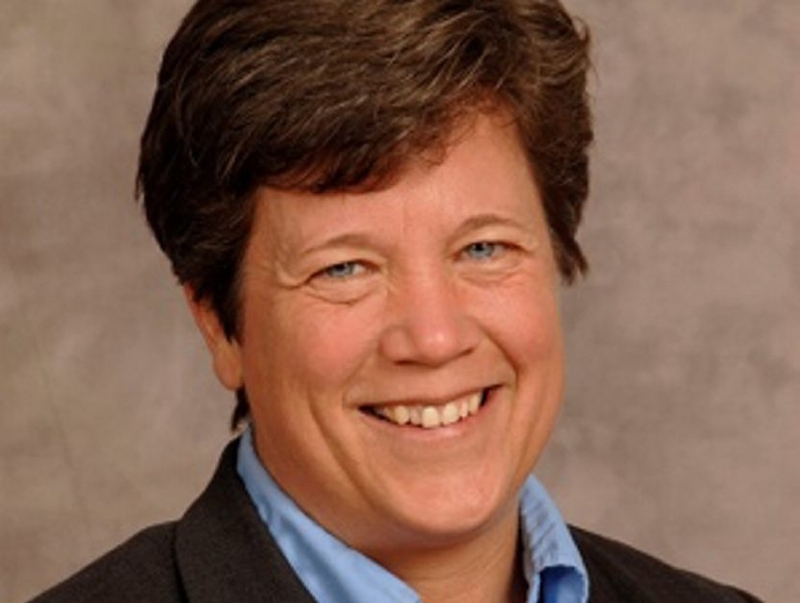 Buffalo State President Katherine S. Conway-Turner on Thursday announced the selection of Melanie L. Perreault, currently an associate provost and professor of history at Salisbury University in Salisbury, Md. Perreault will start at Buffalo State on July 20. Perreault’s appointment as chief academic officer followed a national search that began last fall, after longtime Provost Dennis K. Ponton announced his retirement. Ponton had been at the college for more than 30 years. Perreault will oversee 171 undergraduate programs, 61 graduate offerings and more than 400 full-time faculty members in the college’s five schools. Since 2011, she has been associate provost at Salisbury, where she is responsible for the university’s honors program, the instructional design and delivery department, and all new program proposals. She also serves as a liaison between the University System of Maryland and Salisbury for academic policies and provides oversight for all of the university’s satellite locations. Perreault previously served as Salisbury’s interim vice president for academic affairs (2010-11) and chairwoman of the history department (2008-10). A faculty member in Salisbury’s history department since 2000, she is a scholar in Colonial American history. Her current research focuses on violence in the early Chesapeake. From 1997 to 2000, Perreault was an assistant professor of history at the University of Central Arkansas. In 1997, she earned a doctorate in history from the College of William & Mary. In 1990, she received a bachelor’s degree in history from Lawrence University.